Zach Gerau is a Senior on the Journalism II staff. He is a News Editor who looks forward to writing Feature stories for Student Prints. Outside of school, he enjoys woodworking and blacksmithing. 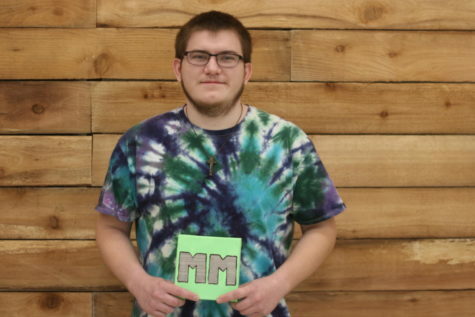 After highschool, he hopes to attend UMSL and study Wildlife Biology and Forestry.